As the album goes on, you slowly get sucked into its quicksands. The guitar parts usually take the lead, but they are joined by many percussive and rhythmic ideas from other instruments—all played by Kendall—which then share the spotlight. This gives rise to heavily layered compositions, full of metric contraptions and beautiful melodies, especially on voice. It sounds minimalistic because very few cymbals are being played, and, when they are, they rarely are “open”—meaning that they have short sounds, like a closed hi-hat instead of an uninterrupted crash cymbal—but, when you consider all the layers and complexity of the compositions, it could in fact be labeled maximalistic. With a wide range of instruments and rhythms, Waves is an impressive and thoroughly enjoyable record. Think of Radiohead, but progressive; think of King Crimson, but sad; and you’ve got a punctual impression of what Kendall Burks achieves here. 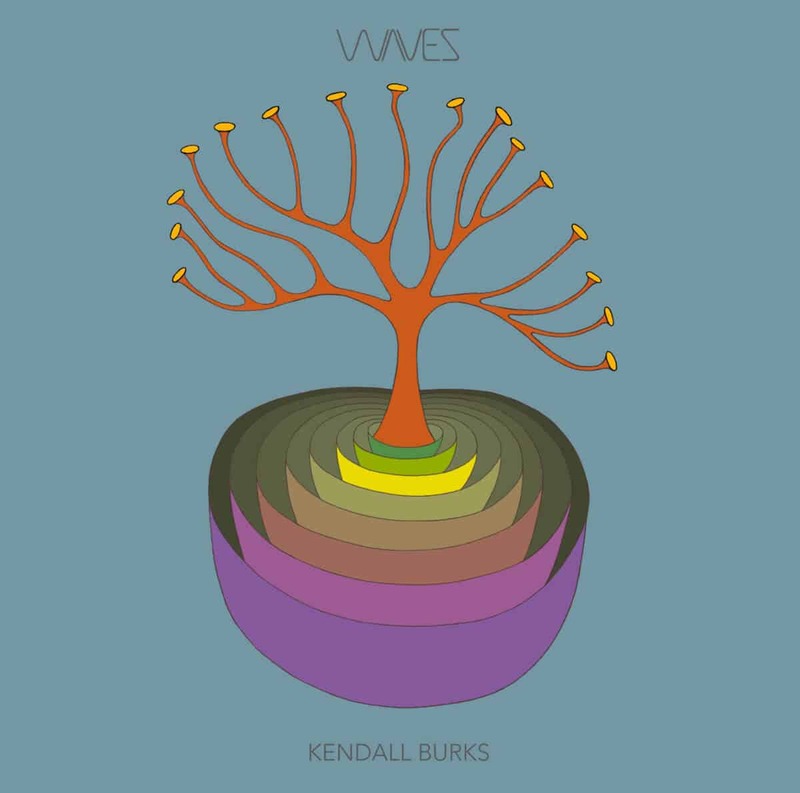 Waves is an album that will bewitch you completely.